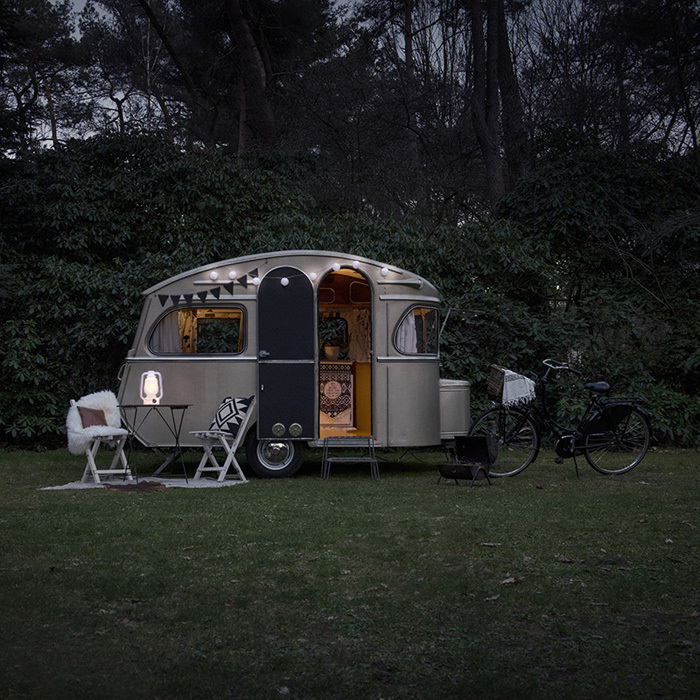 Always inspired by camping at this time of year, we instantly fell in love with this scene of a new camping lantern design for summer coming out of The Netherlands. 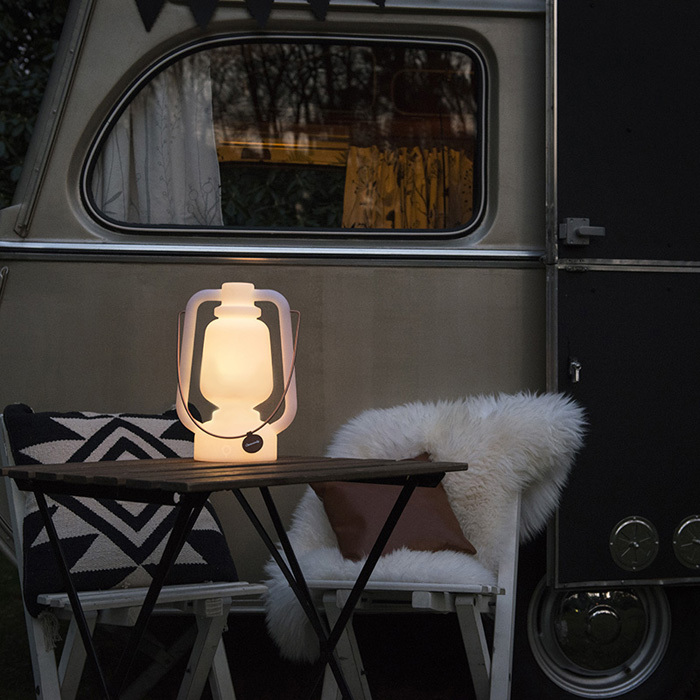 A collaboration between QAZQA, a lighting designer out of Holland and Caravanity, the online platform that provides inspiration for camping or cottage decor, have joined forces to create a fun portable, rechargeable, outdoor lamp Storm, which can be used for outdoor camping trips, home garden, patio or maybe even on a boat. 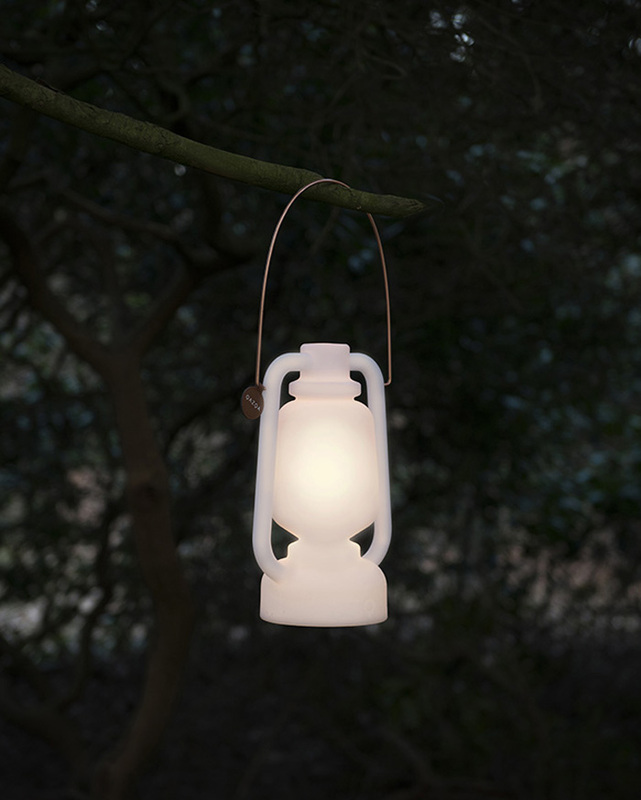 The outdoor lamp Storm is designed in the form of a storm lantern and comes complete with a handle to carry easily or to hang, easy to use and weather proof. 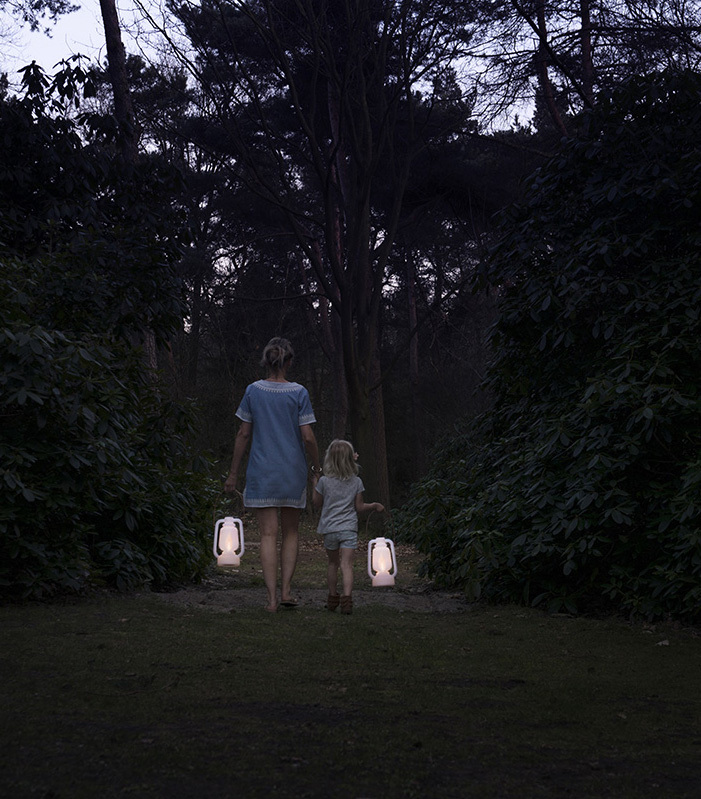 It has four different light settings and was designed by Femke Creemers from Caravanity, to translate the iconic storm lantern into a more modern outdoor lamp. 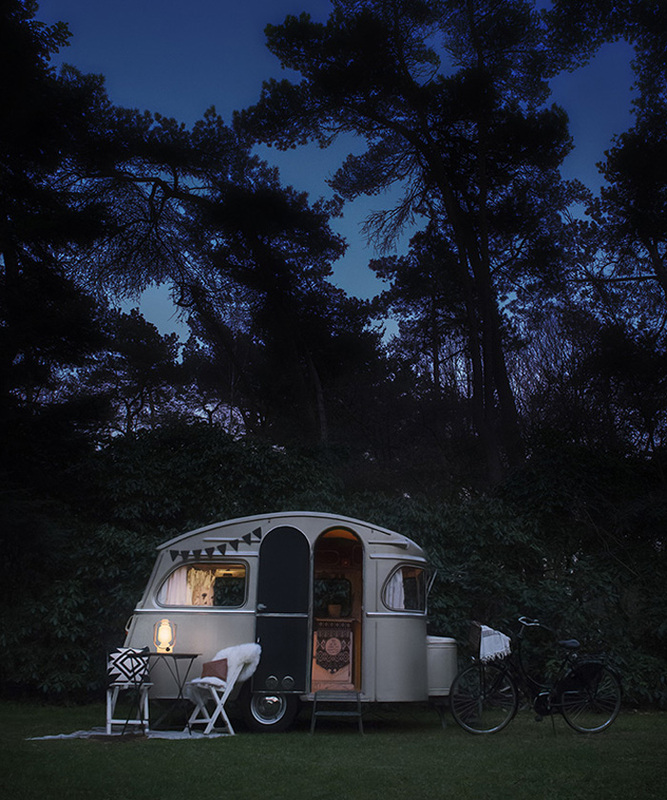 For more info or to pre-order visit them online here.